Beautiful SINGLE STORY Pulte home located in the heart of Continental Reserve w/ NO REAR NEIGHBORS & spectacular views of the Catalina/Tortolita Mtns & Sombrero Peak. 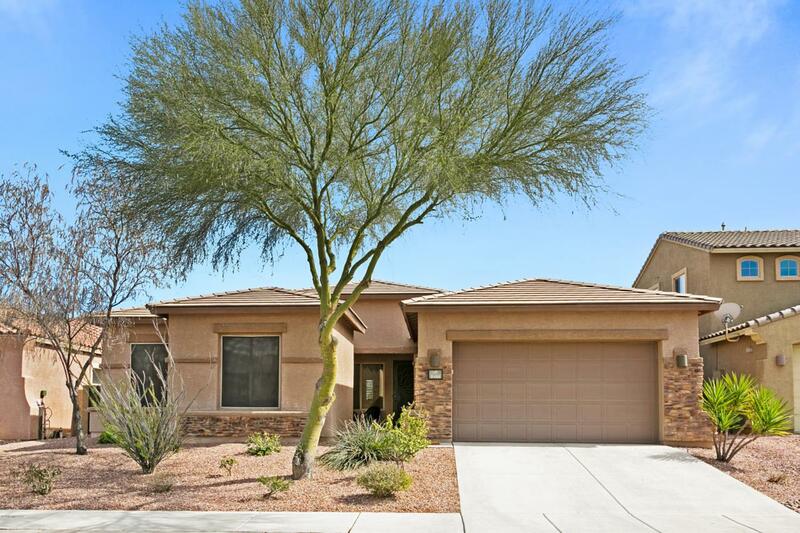 Large kitchen w/ upgraded Hickory Cabinets, walk in pantry, granite counters, large island w/ breakfast bar, raised dishwasher, high end SS appliances & eat in breakfast area that flows into a spacious great room w/ recessed lighting & a cozy gas burning fireplace. Designer touches throughout w/ wall niches for art display. New neutral interior paint on 2/24 including baseboards, doors & door frames. 18'' neutral ceramic tile throughout main living areas for easy care. 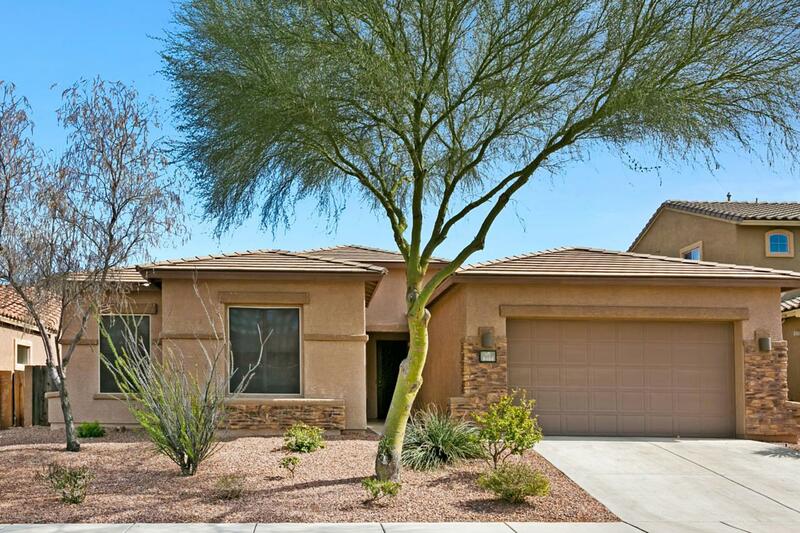 This 2734 sqft 4 bd/3ba home boasts 3 separate bedroom wings: master wing has a large picture window & backyard patio access. 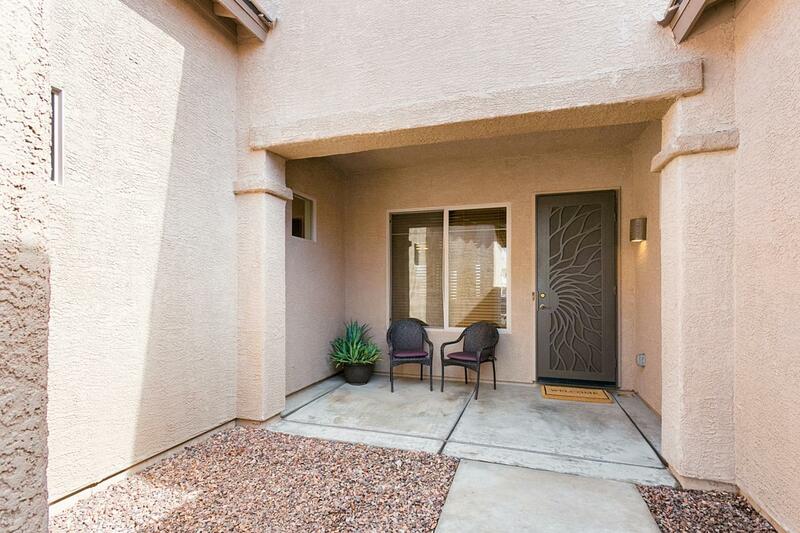 Separate master bath vanities,soaking tub, separate shower & huge walk in closet. Children's wing includes 2 large bedrooms, full bath and lined closet near a large den that can be used as an office or addl living room. Guest wing has over-sized bedroom, large closet, and a 3rd full size bathroom. Over-sized laundry room with Corian counters, sink and storage cabinets. 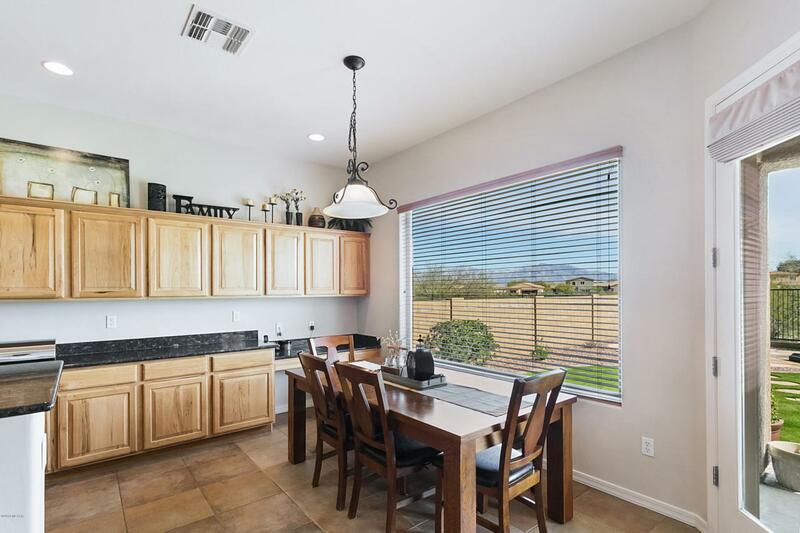 The fully landscaped backyard is great for entertaining w/ covered patio, large grassy area & flagstone w/ wrought iron "view" fencing of the natural desert.